The above quote comes from a LetsRedu article about a program in Oklahoma City that gives free cell phones to sixth- and seventh-graders. 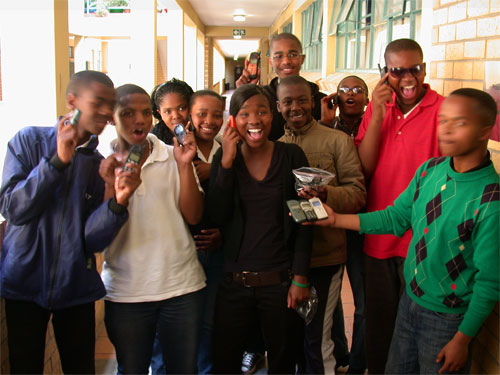 Students are rewarded for school performance with more phone minutes. Read the story for more details about incentives that work -- and those that don't.